عندما تزور روتوروا, ستشعر أنك في بيتك في Fairy Springs Motel الذي يقدم لك إقامة متميزة و خدمات عظيمة. إن موقع الفندق الاستراتيجي، الذي يبعد 4 km فقط عن مركز المدينة، يسمح للنزلاء بالوصول سريعاً وبسهولة إلى العديد من الوجهات المحلية المثيرة. كما يمكن الوصول بسهولة إلى ينابيع رينبو حديقة حيوان كيوي البرية, ‪Jelly Belly Store & Gallery‬, OGO روتورا. 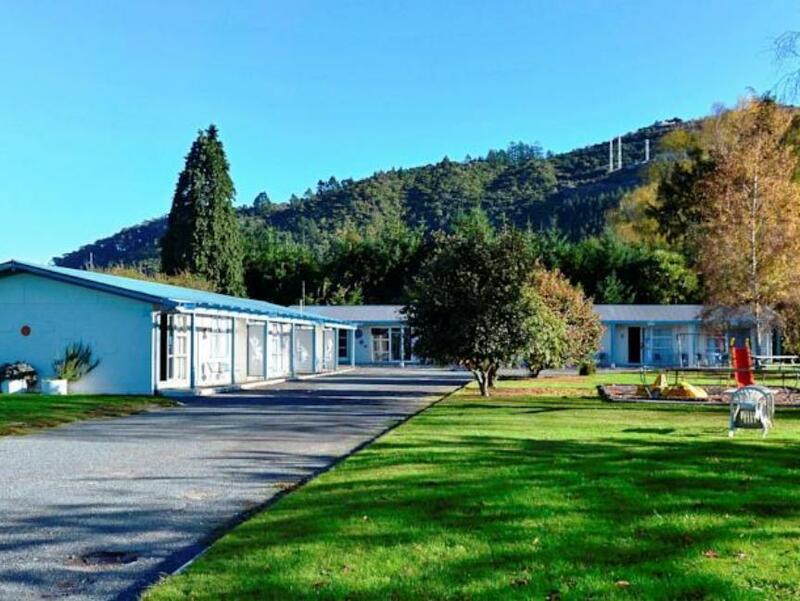 يقدم Fairy Springs Motel خدمات لا غبار عليها وكل أشكال اللياقة وحسن الضيافة اللازمة لإسعاد ضيوفه. إن واي فاي مجاني في جميع الغرف, تخزين الأمتعة, واي فاي في المناطق العامة, صف السيارات, التوصيل من وإلى المطار هي جزء فقط من الخدمات التي تميز Fairy Springs Motel عن باقي الفنادق في المدينة. ادخل إلى واحدة من الغرف 8 وتخلص من عناء نهار طويل بمساعدة مجموعة كبيرة من الخدمات كمثل تلفزيون بشاشة مسطحة, اتصال لاسلكي بالإنترنت, غرف لغير المدخنين, تدفئة, مروحة الموجودة في بعض الغرف. يمكنك طلب اللائحة الكاملة للخدمات في الفندق ومن بينها حمام ينبوع ساخن, مسار جولف - ضمن 3 كم, ملعب للأطفال, حديقة. إن Fairy Springs Motel هو خيارك لخدمة الفنادق الراقية في روتوروا. This is an older style motel from back in the day. Nothing fancy but we found it clean and location was very convenient for the tree canopy tour and the Maiti center Maori dinner show. Staff was friendly and helpful. 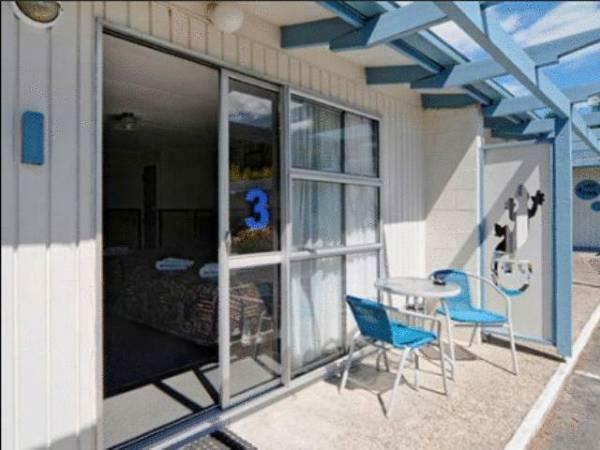 Basic kiwiana motel, spacious room, well located, friendly management. Clean. Cleaned,parking front door, easy to locate.Beside Skyline.Owner very friendly n helpful.Recommended to others. Next to Gondola. Nice clean and friendly owner, Park. 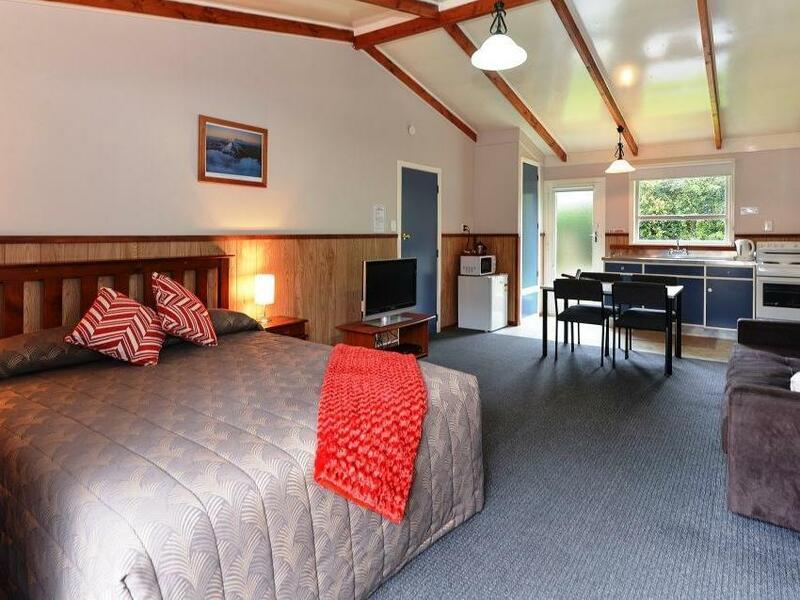 A very clean convenient motel. The heater did not work and the plug on the stove didn't work. However we moved the kettle to another plug which worked well. Overall we were pleased with the extreme cleanliness of the facilities and would recommend the motel to others. The heater in the living room is with timer. Pls consider to replace them as it is inconvenient. Need to turnback all the time or we freeze. Friendly warm welcome from reception. Nice clean an spacious room. Nice outdoor area for kids an adults. Stayed for two nights an it was awesome, good location to where our meeting was being held in ngongotaha. Booking again next year for. Highly recommend fairy springs for accommodation. 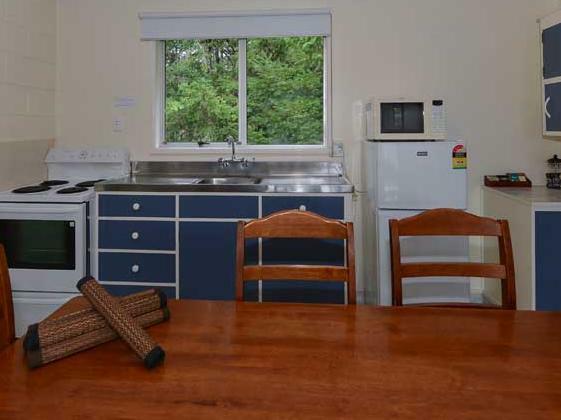 Clean hotel, good enough for one night stay if you're on budget. Recommended. Good, good vale for money. Very clean and easy to access. We could walk to some city attractions. Clean room with comfy bed but no lock on door. Only one coffee and cup for a couple. when we arrived i was shown the b&b room which was not what i had expected after making the booking with agoda. after bringing the differences with the booking made to the room provided the owner accepted the description on agoda was incorrect and upgraded us to a self contained unit. the b&b is a room in the house where the owner/manager lives. all room appeared to be a shared facility but i was assured this would not have been the case. the description on agoda was going to be updated. the location is great, supermarket over the road so we made the most of a self contained room preparing our own meals saving a few dollars! the service is very good including free fast wi-fi. it's located in good location on the main road, quiet, clean and big room with kitchen and all facilities. enjoyed our stay with an upgrade which gave us alot of space which we enjoyed. had all your needs met with everything you need for ironing and sky tv etc. it was cabin like interior but gave it character. we enjoyed our stay and would easily recommend this hotel.